Can I apply RTI for a copy of Driving License (DL) Extract ? Can I apply for RTI for a certified copy of registration certificate of my vehicle ? Can I apply RTI for a copy of my medical report from a private hospital ? 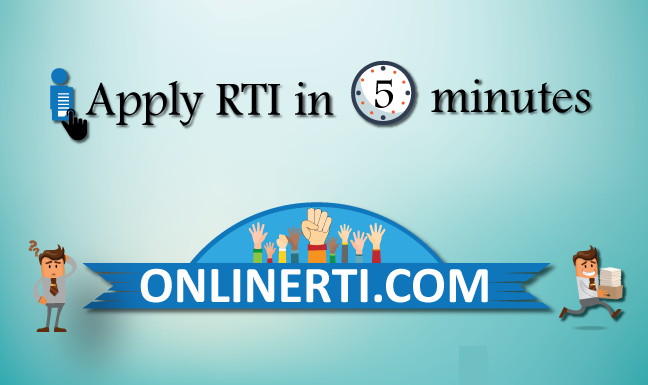 Yes, you can file RTI for a Copy of the Transferor (TCR) Form from the concerned RTO. The Transport Department is primarily established for enforcement of the provisions of Motor Vehicles Act,1988, Gujarat Motor Vehicles Act,1989 and the rules framed under these two Acts. Hence, the Transport Department, Gujarat is "Public Authority" as per Section 2 (h) of the RTI Act and falls under its ambit. You can file the RTI Application asking for a Certified Copy of the "TCR Form" from the RTO by addressing the same to the concerned "Regional Transport Officer" and by paying the prescribed fee.